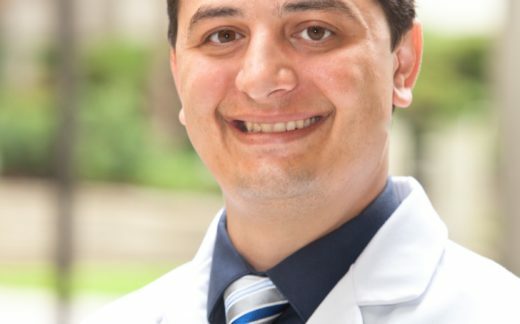 Dr. Christopher (Chris) Moriates is the Assistant Dean for Healthcare Value and an Associate Professor in the Department of Medicine at Dell Medical School at UT Austin. Dr. Moriates co-authored the book Understanding Value-Based Healthcare (McGraw-Hill, 2015). He led the creation of the University of California at San Francisco (UCSF) Cost Awareness curriculum for internal medicine residents. He is a founding editor for the “Teachable Moments” series in JAMA Internal Medicine. He is also the Director of Implementation Initiatives at Costs of Care, a global non-profit organization curating clinician insights that drive better care at lower cost. He speaks internationally on topics related to educating clinicians about healthcare value and how to implement high-value care programs.